The indoor Team Ontario head coaches for the 2021 Canada Games program have been selected following a thorough selection process. The head coaches were chosen 3 years out of the Canada Games to allow enough time for professional development and better program planning. 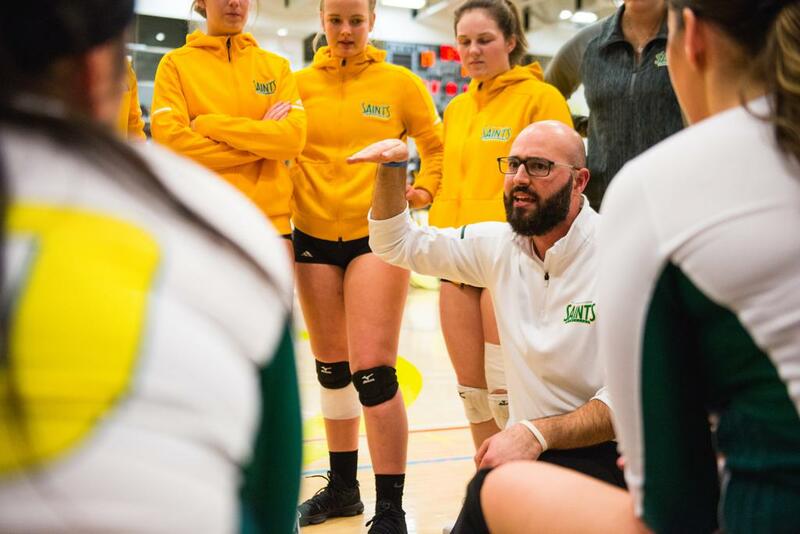 Jimmy is the current Head Coach of the St-Clair College women’s team and spent the last summer working with the women’s Youth National Team that qualified Canada for the U18 FIVB World Championship last summer in Honduras. A trained Performance Coach, Jimmy brings a good combination of knowledge of the game, creativity and relationship building skills to the gym. He has been part of the Team Ontario program for many years and has been involved in the new Athlete Identification Process since its inception in 2016. Frank is the technical director for the Maverick Volleyball Club in Ottawa. A certified Performance Coach, Frank has more than 15 years experience coaching at the club and high school level. Over the years, he has developed unmatched program design skills that have earned him a position as a Junior National Team assistant coach in 2016 and 2017. He is well versed in many aspects of player development and will certainly have a big impact on the Team Ontario athletes on and off the court. This will be Frank’s second appearance at the Canada Games since he was an assistant coach during the 2013 edition of the Games in Sherbrooke, Qc.